It’s been an exciting autumn for us so far, and it’s only September! 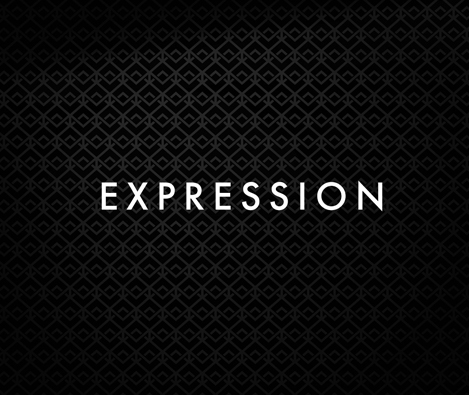 We’ve already announced three new developments coming soon to Leeds city centre, Heanor and Mackworth and now we are delighted to launch Expression, our latest site in Midway. Our new development is based on Chestnut Avenue, Midway, just a short drive from the centre of Swadlincote and with easy access to the motorway so commuters will be able to travel to nearby Derby, Loughborough, Burton-upon-Trent and Nottingham. 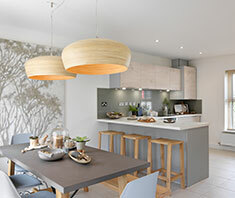 Young families and professionals will be able to enjoy the fresh air and open green spaces of rural living while still being close to the shops and restaurants in the major towns in South Derbyshire. There are several parks in the neighbourhood where the children can go for a kick about. Plus you will be spoilt for choice with Eureka Primary School, Springfield Junior School and St Edward’s Catholic School all situated in the region. Alongside the local amenities you can play a round at the Burton-upon-Trent golf course, shop till you drop at Coopers Square shopping centre or get your adrenaline fix at the Swadlincote Ski and Snowboard Centre. Then why not grab a delicious burger at The 50s American Diner, the largest original American Diner in the UK. We have a wide selection of house types available to suit every walk of life. 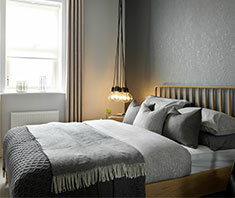 Our stylish two bedroom Milan house will make the ideal first home for young couples planning a new life together. 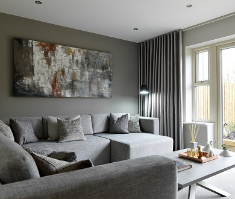 Large families will also find comfort and convenience in our spacious four bedroom Zurich house. We have 66 new homes available so don’t wait too long. Express your interest in our latest development today to get your pick of the plots.